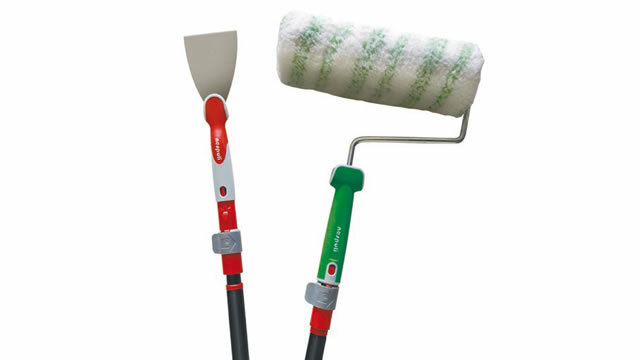 When using standard extension poles the paint roller very often falls down or turns around. 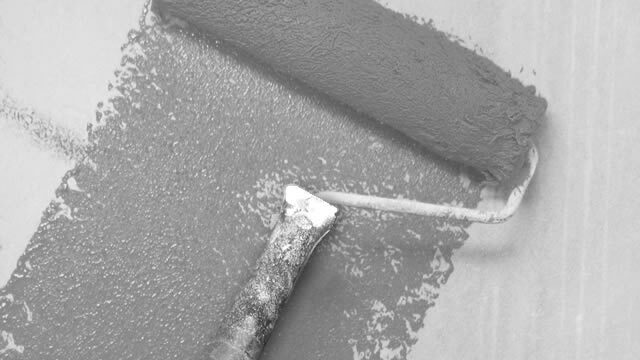 It makes the job tiring and complicated. 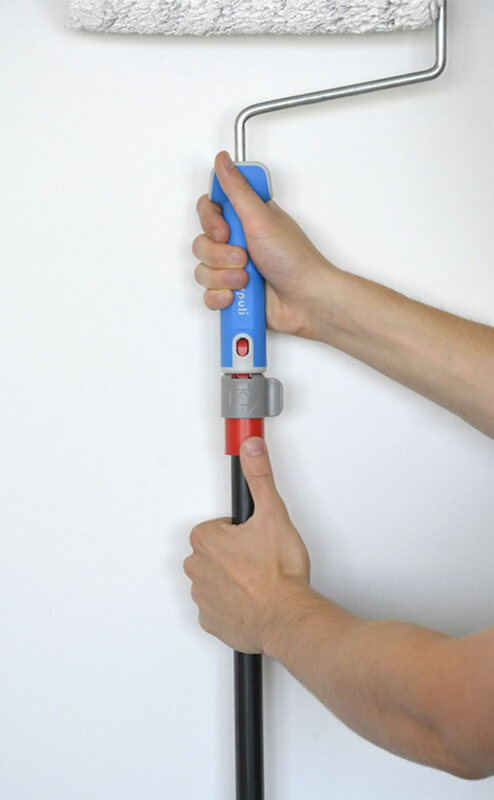 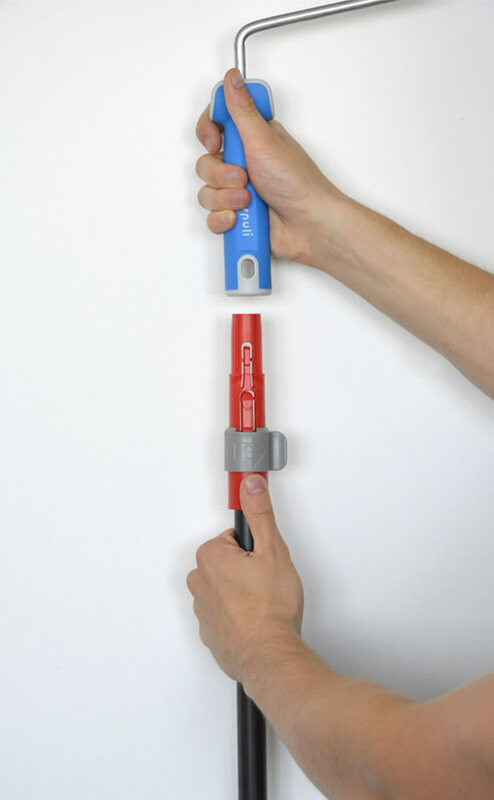 The SystemBlock® pole has a smart fixation system to securely fix paint rollers and other tools on the pole. 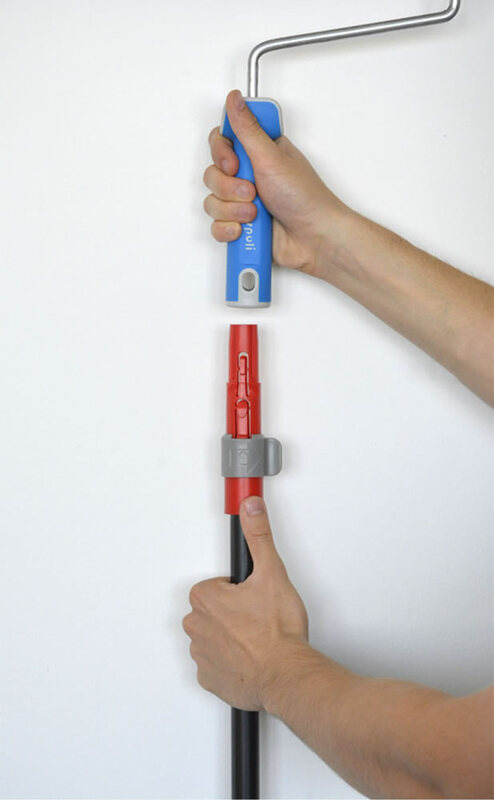 It only takes a click to mount and one single movement to un-lock the tool. 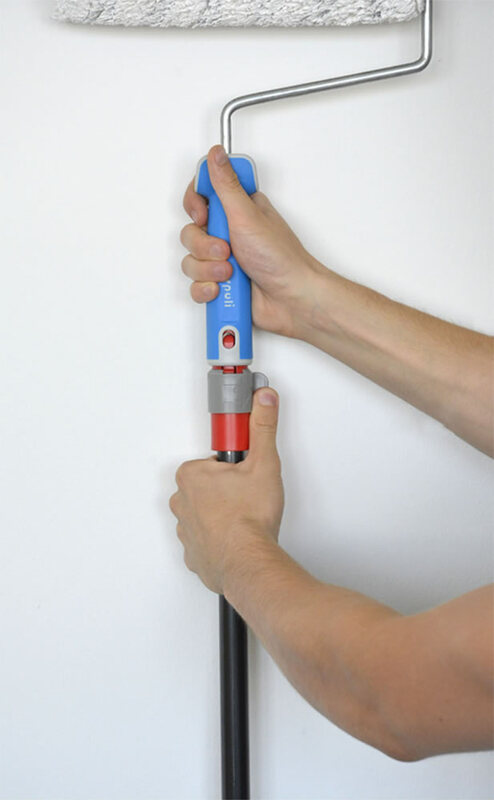 All Nespoli rollers, mini rollers and all AirTouch® accessories can be mounted on the SystemBlock® pole The system is available on poles of various lengths.